A compact 6.5 feet crescent shaped curved reception table in walnut laminate finish. 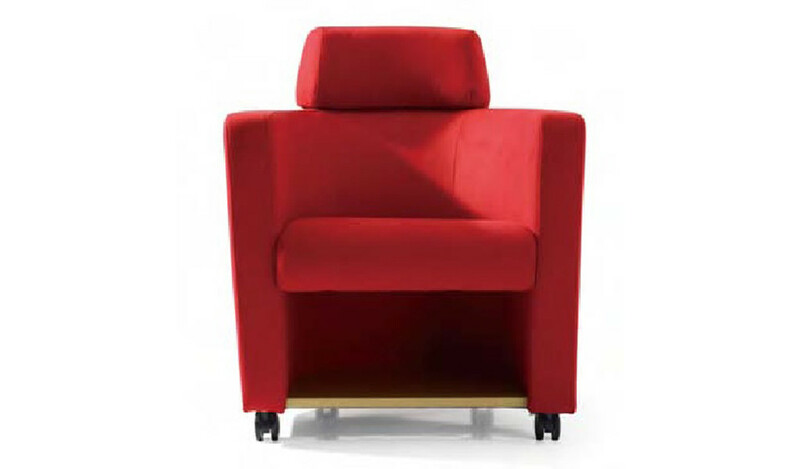 Includes mobile pedestal, perforated metal front panel and metal legs in powder coated finish. 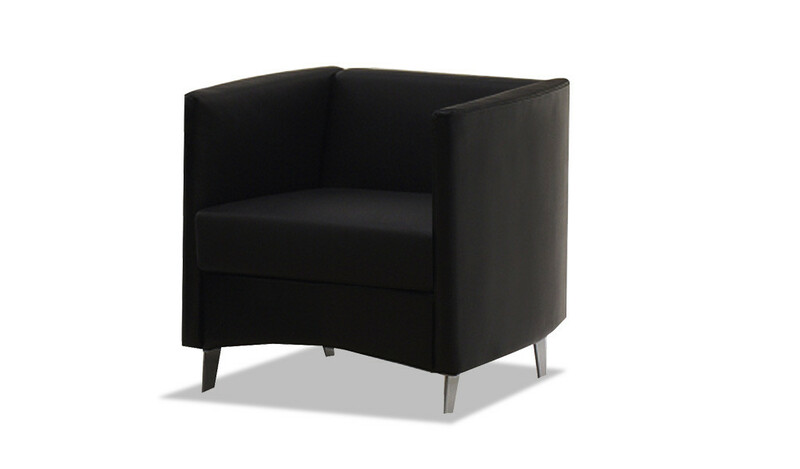 Suitable for small reception areas and lobbies. – This curved reception table looks best in its original Walnut color as seen in the picture. 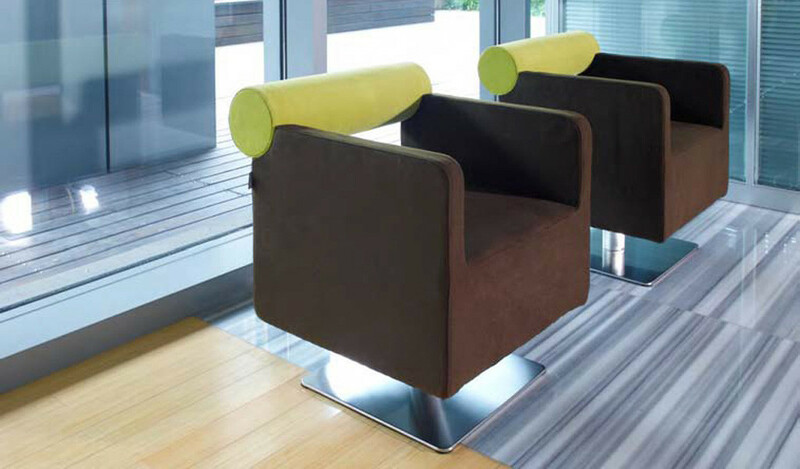 – Designed with a space saving curved front this table is suitable for small offices and waiting lounges. – Curved front panel in metal with wooden counter top and steel legs. Also included is one three drawer mobile pedestal. 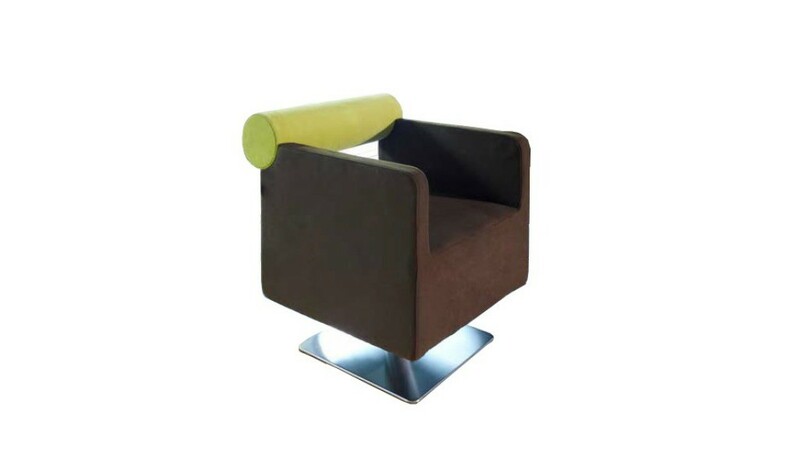 – Made using E1 grade engineered wood and laminate. The MDF is a highly durable material and a world standard for premium office furniture while the laminate is from our carefully selected range of premium laminates with consistent color and grain structure. Impeccably finished with laser edge banding. – A crescent shape, curved reception table in walnut laminate finish with perforated front panel in silver metal. Designed in two levels with a counter top and a worktop, this stylishly designed front desk also includes a mobile pedestal. 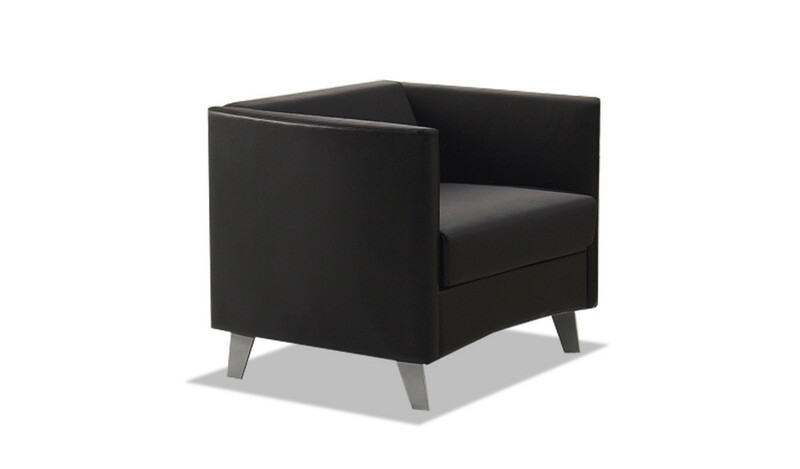 Built with superior grade MDF and natural wood finish laminate for lasting durability and luxurious looks. 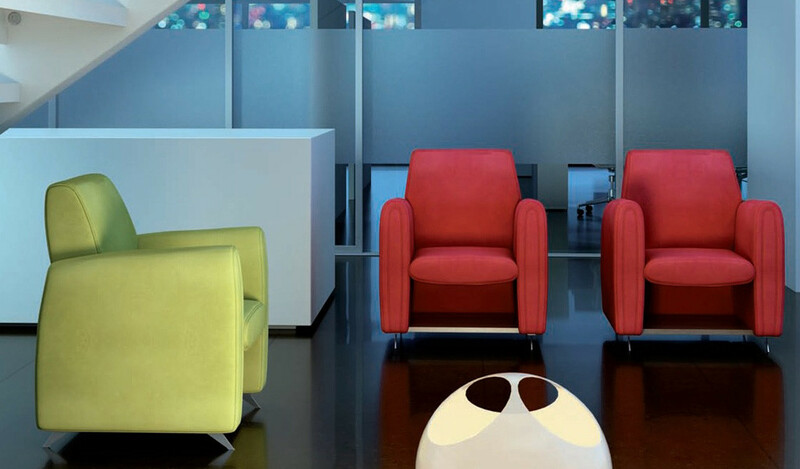 It is part of the Apo series from which you can also choose an entire range of other office furniture. 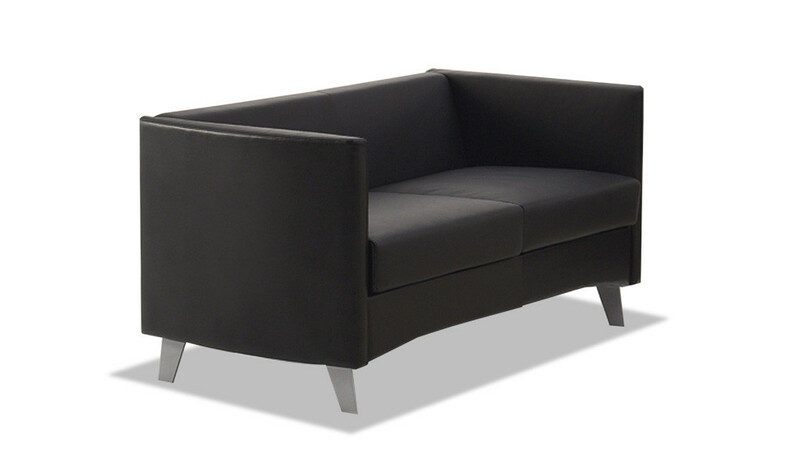 Suitable for front office areas and lobbies. Go to our catalog section to download the entire catalog.